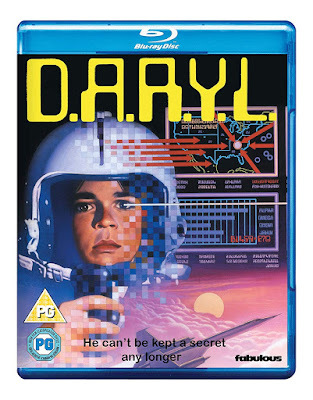 We have 3 copies of 'D.A.R.Y.L.' 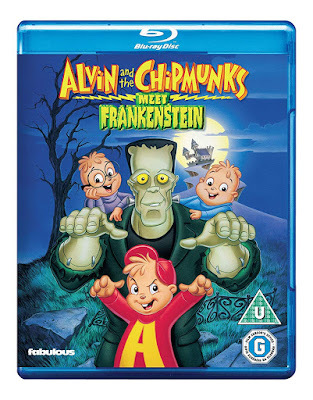 to win on either DVD or Blu-ray to giveaway. To be in with a chance of winning enter via the Rafflecopter form below. As always share the competition with friends and family. We have 3 copies of 'ALVIN AND THE CHIPMUNKS MEET FRANKENSTEIN' BLU-RAY to giveaway. 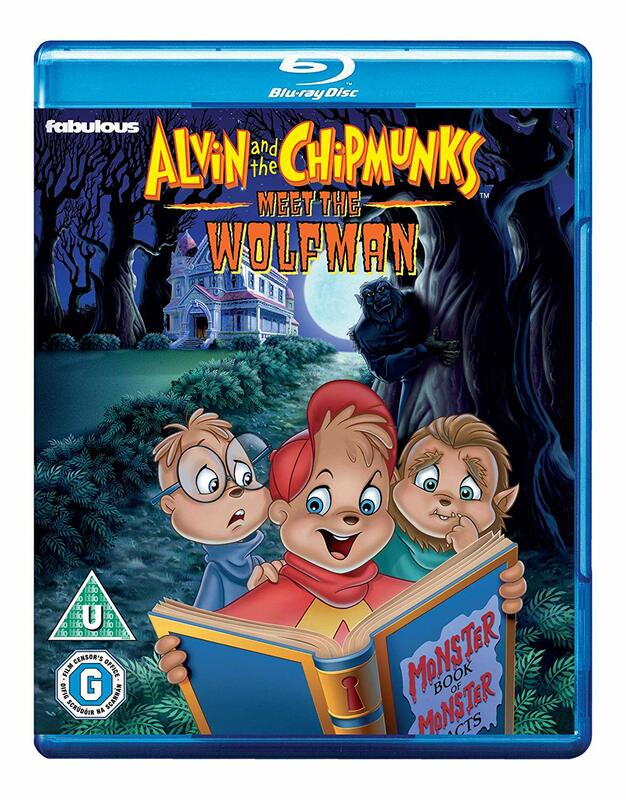 We have 3 copies of 'ALVIN AND THE CHIPMUNKS MEET THE WOLFMAN' BLU-RAY to giveaway. We have 1 copy of 'ELVIRA MISTRESS OF THE DARK' to win on DVD to giveaway. Competition is open worldwide. The discs are REGION 0 so make sure you can play this region to avoid disappointment. We have 2 copies of 'RETURN TO HORROR HIGH' to win on DVD or BLU-RAY to giveaway. Competition is open worldwide. The discs are REGION B/0 so make sure you can play this region to avoid disappointment. We are giving away 6 Funko Pops on The Horror Vault Youtube Channel. To be in with a chance to win you MUST subscribe, LIKE the video and COMMENT anything FUNKO related. I really enjoyed Haven when it was on. Not everyone's cup of tea I know! it is will canon! wow! Question: Who directed Escape from The Bronx? Pinhead is in the colouring book - not sure if I was supposed to comment here or on the video! ( ANSWER TO hELGA ) Finland. I'd probably have to go with The Shining, such a great movie. I really love The Excorcist - you can class that as a haunted house right? !